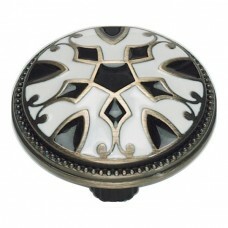 The Canterbury Cabinet Knob in Black/White (3186-B-W) is part of the Atlas Homewares Canterbury Coll.. 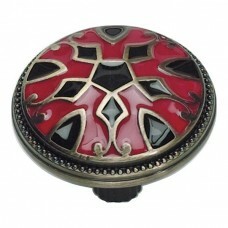 The Canterbury Cabinet Knob in Red/Black (3186-R-B) is part of the Atlas Homewares Canterbury Collec.. 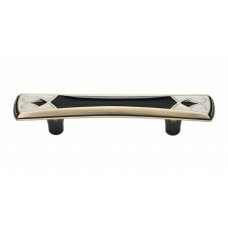 The Canterbury Drawer Pull in Black/White (3187-B-W) is part of the Atlas Homewares Canterbury Colle.. The Canterbury Drawer Pull in Red/White (3187-R-B) is part of the Atlas Homewares Canterbury Collect.. 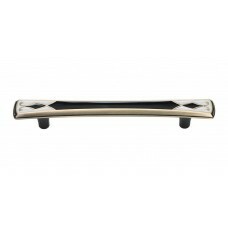 The Canterbury Drawer Pull in Black/White (3188-B-W) is part of the Atlas Homewares Canterbury Colle.. 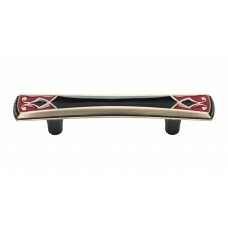 The Canterbury Drawer Pull in Red/White (3188-R-B) is part of the Atlas Homewares Canterbury Collect..